Have you ever stood in front of the refrigerator to cool off? 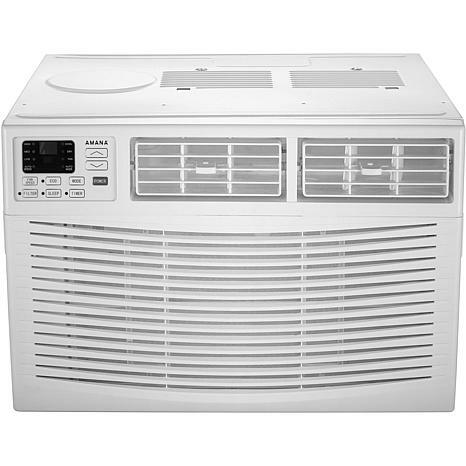 Affordable and easy to install, the Amana 18,000 BTU window-mounted air conditioner quickly cools and dehumidifies a room up to 1,000 square feet. 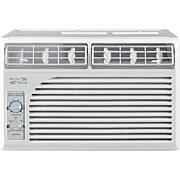 Flexible comfort features include three cooling speeds, Eco mode, and Sleep mode. With our programmable timer, you can customize cooling time to fit your schedule for immediate comfort when you get home. 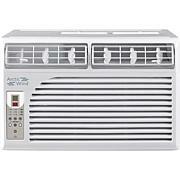 Maintenance is made easy with the removable and washable air filter. 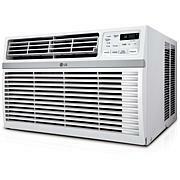 Simply rinse every few weeks to keep your air conditioner at peak performance. At Amana we have exactly what you need to keep cool and dry. 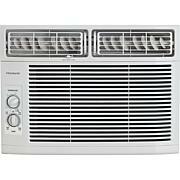 ***This unit requires a special 230V electrical outlet and will not operate with a standard 115V household electrical outlet.